Update: The September 5 performance of Sylvia has also been cancelled, with the Old Vic tweeting that the cancellation was due to an actor being ill.
Tonight’s performance of Sylvia at the Old Vic has been cancelled, after a lead cast member fell ill during last night’s show, forcing it to be abandoned midway through. According to reports on social media, Genesis Lynea, who plays Sylvia Pankhurst, collapsed on stage minutes into the musical’s second act, during an open dress rehearsal on September 3. This evening’s performance (September 4) will not go ahead as a result. The show was the first public performance of the new hip-hop musical, which is based on the life of Sylvia Pankhurst and her role in the suffragette movement. It also stars Beverley Knight as Emmeline Pankhurst. The production had already delayed its press night by a week, with a rescheduled date of September 17 announced yesterday. 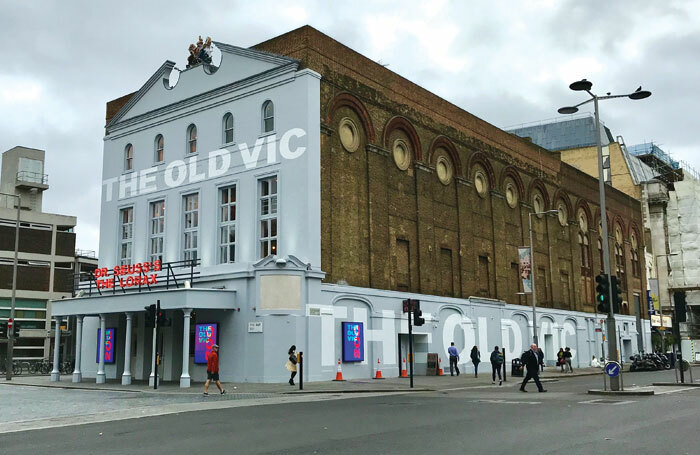 The Old Vic said the subsequent cast illness would not change this date. Patrons of the cancelled performances will be able to exchange their tickets or arrange a refund.